Foreward is a collaboration created by two self-publishers, Lindsay Harle-Kadatz (The Write Harle) and Crystal Reynolds (Crystal Ink). Are you an author interested in learning more about how the Foreward community can help you bring your book to life? Please check out the details and complete our form so we can add you to our Foreward thinking family! A print graphic design studio focusing on publications such as magazines, books, annual reports and more. Also an independent publisher of day planners, and unique notebooks. This book is a 31-day plan designed for professional women who are stressed by the demands of work and family. Offering healthy alternatives without using drugs, surgery, or requiring hours every day. Sleepwalker is the story of a guy named Silace. He has a special kind of power when it comes to his dreams - he can see his life as it is, was, or will be. A writer since the age of nine, writing stories, compositions for school yearbook, and various publications across North America. Dana has worked on a documentary film, and is currently the CEO and creative director of her own video marketing firm, Chicflicks. 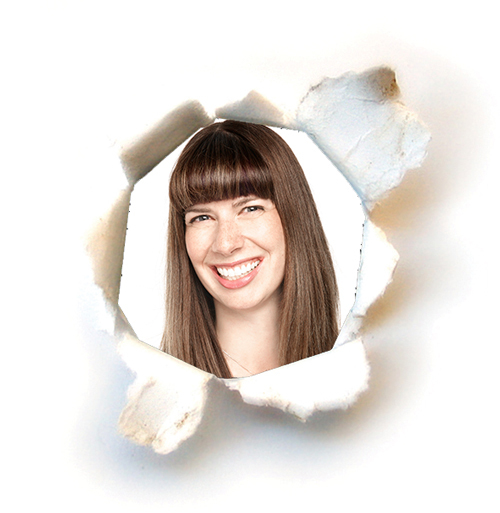 Lindsay is a content strategist with a story to share. She bares her soul as she shares stories about her experiences managing depression. It's a light hearted approach to mental health that is a wonderful share. Calgary author Wanda St.Hilaire has a penchant and passion for all things Latin and believes life is too short not to do what you love, where you love. She spends time writing in Mexico for inspiration and to escape the frozen landscapes of Alberta. 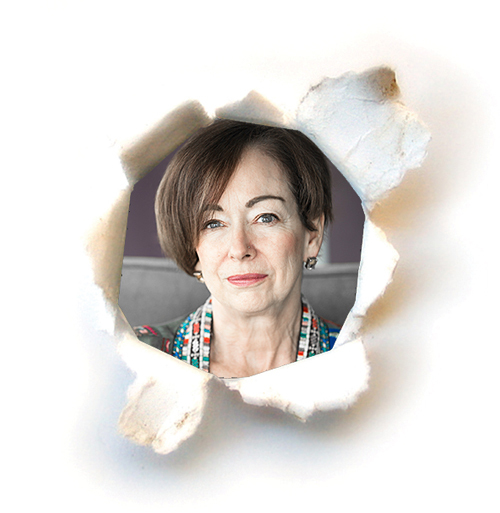 A mom of four adults and one teen, Judy is Canada's leading child development expert on normal child and brain development and specializes in non-punitive parenting and educational practices. Rebecca Garland is the founder and director of Élan Performance Inc., a holistic health company which offers strength and conditioning training, personal life and wellness coaching, Pilates instruction, and the Nourish Clean Eating program. Rebecca works with both individuals and groups, and also supports individuals in re-claiming their vitality beyond cancer. Practical ways to build inclusive communities for people who are vulnerable. Cara Milne shares stories and ideas of the importance of belonging and community. She offers specific and practical direction on how anyone can begin to build community, right where they are! 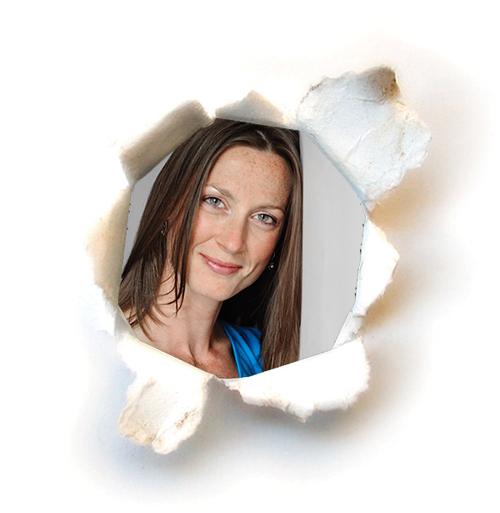 A former social worker, Leslie is a Calgary freelance writer. Her work has appeared in Reader's Digest, Canadian Living, More, Today's Parent, Avenue, and several Canadian and American newspapers, and has been produced for CBC national radio. Sign up with your email address to receive news and updates as we grow ‘foreward’ as well as tips and tricks with design and content strategy.